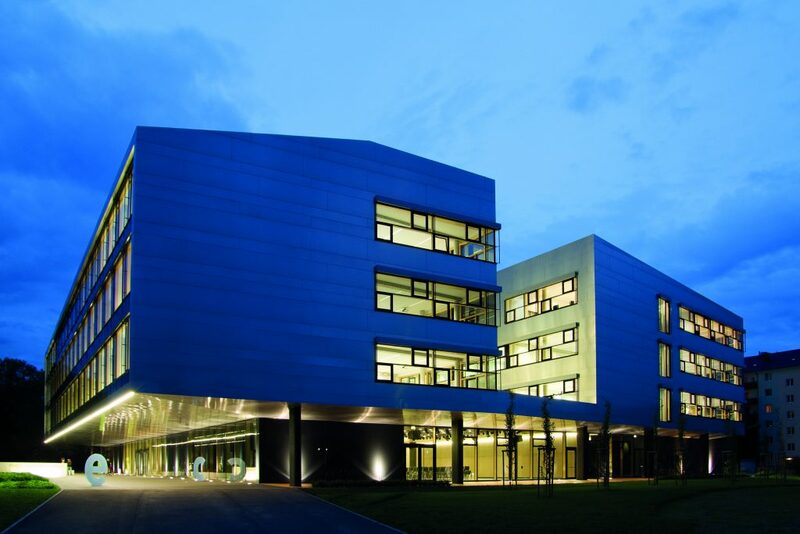 The venue for the ICSSA 2019 conference as well as the preceding Summer School is the University of Applied Sciences St. Pölten. The St. Pölten UAS LLC is locally anchored, globally connected and stands for high-quality academic education in the departments of Computer Science and Security, Rail Technology and Mobility, Health Sciences, Media and Digital Technologies, Media and Economics, and Social Sciences. The interconnection of topics in teaching and research creates room for interdisciplinary scientific findings, products and solutions for the economy and society. More than 3,000 students receive a practice-oriented academic education in 22 study programmes and numerous continuing education courses. St. Pölten can be reached by train from Vienna in about 25 minutes. You can find the train schedule at http://www.oebb.at/.